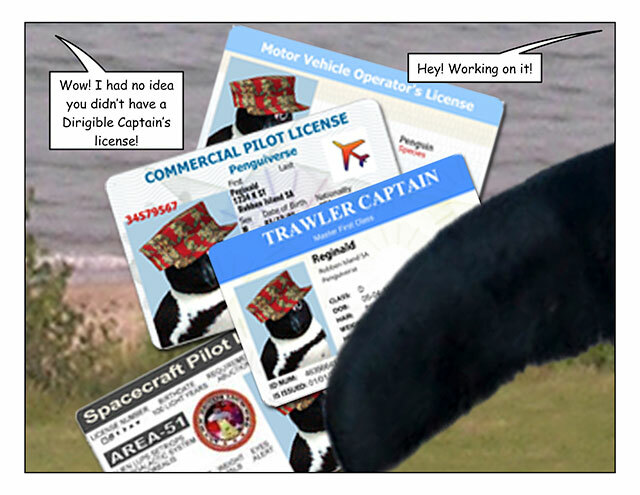 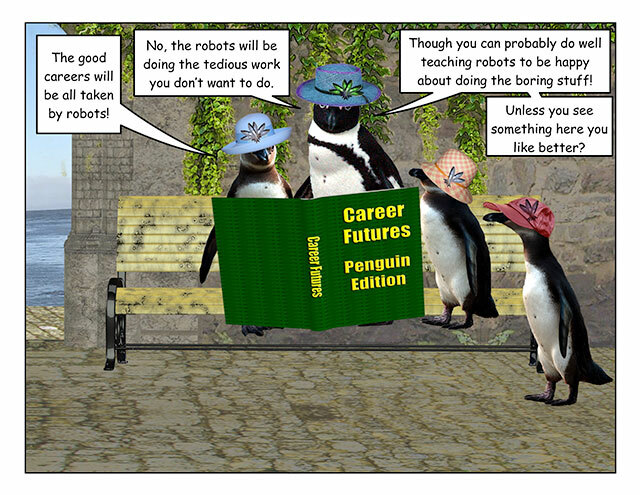 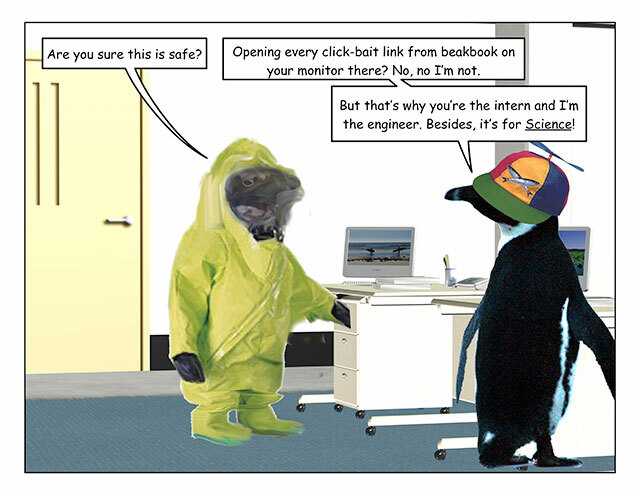 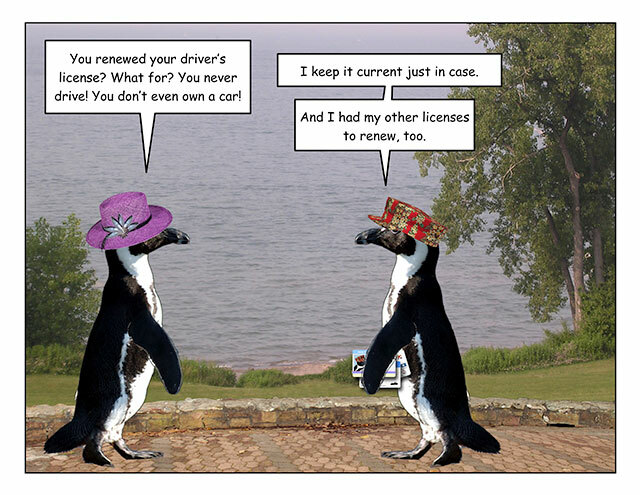 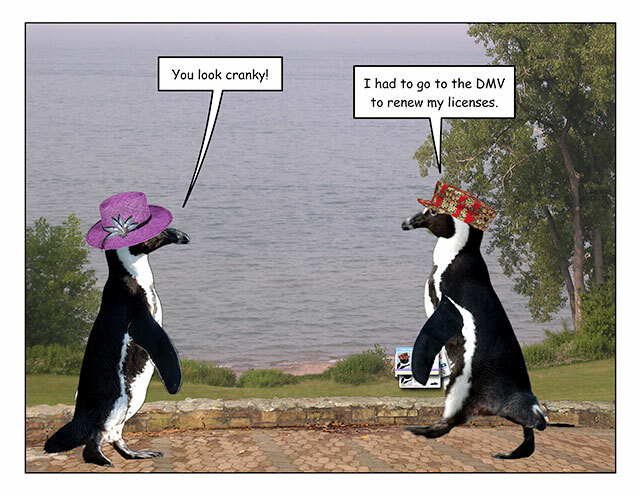 This week’s penguin: Robot psychologists are public safety, really. 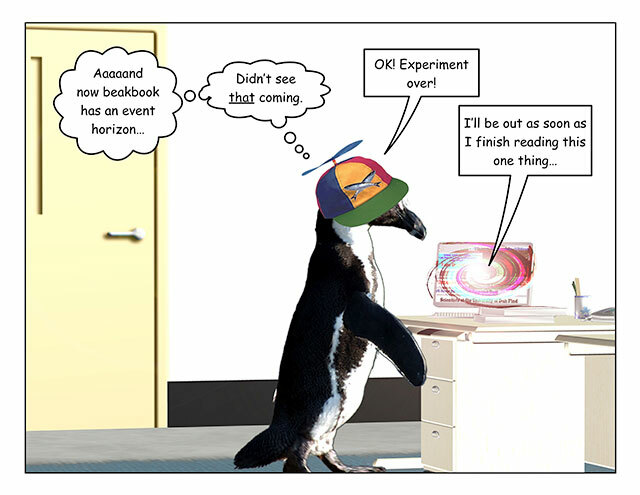 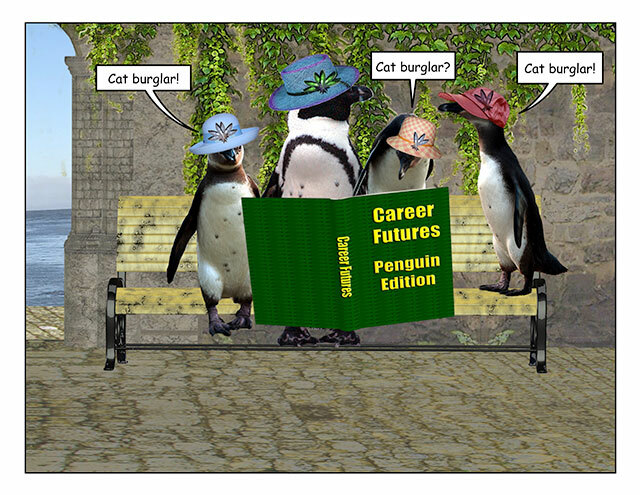 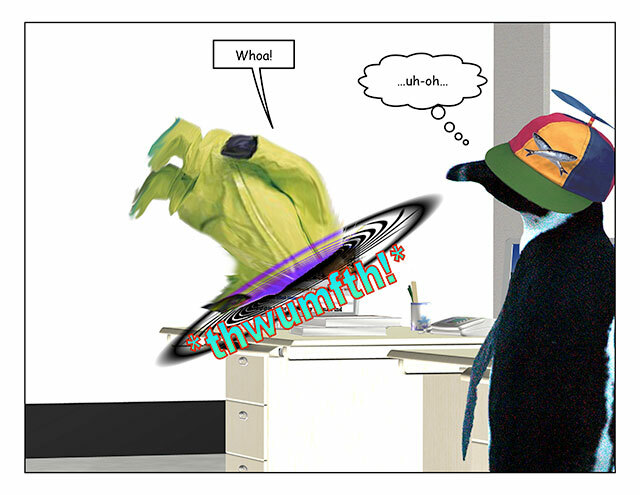 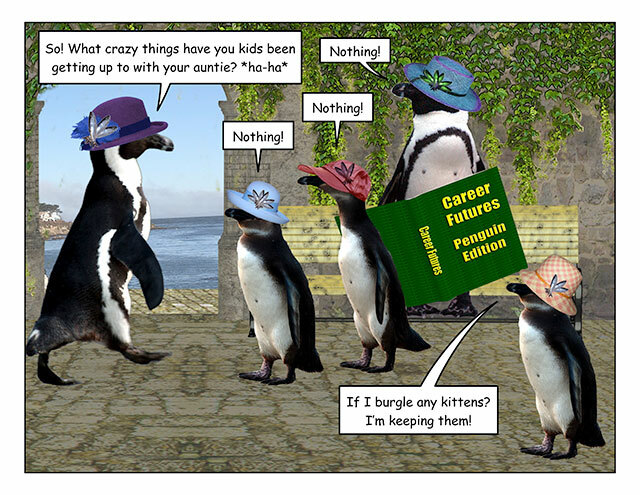 This week’s penguin: You’ll never guess what happened next! 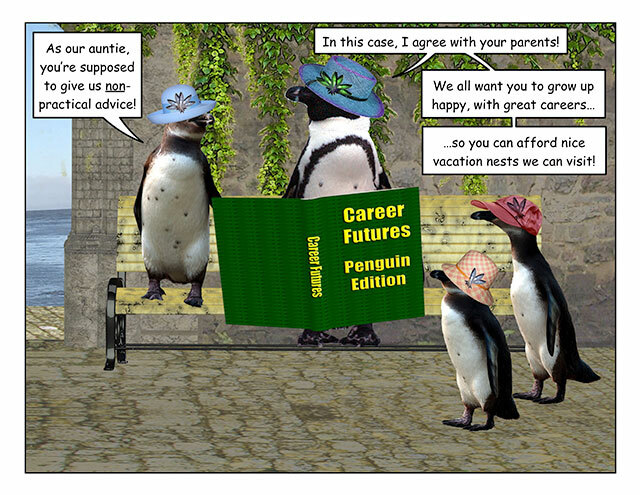 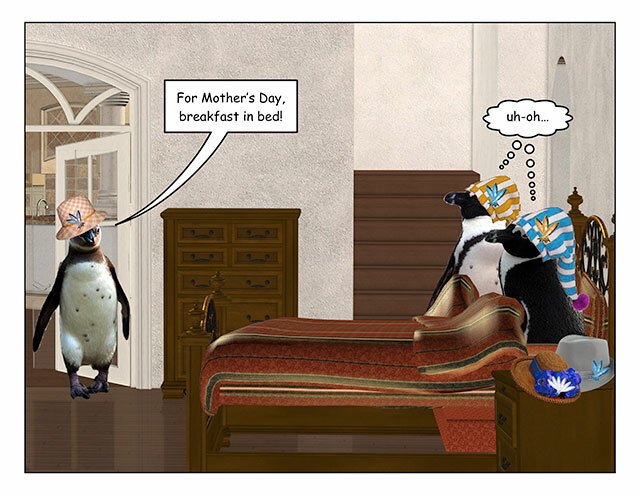 This week’s penguin: Motherâs Day traditions. 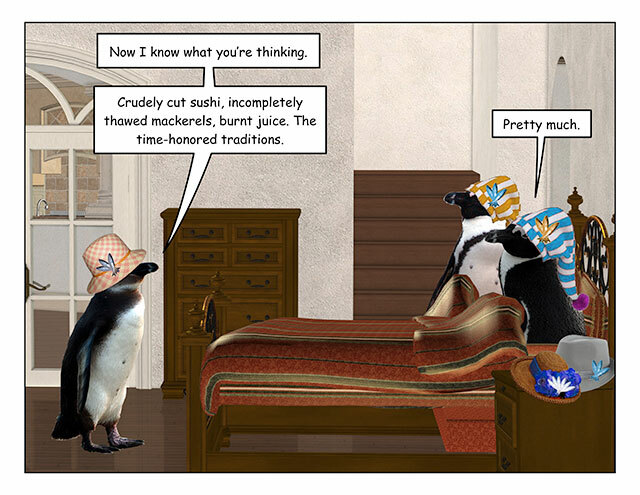 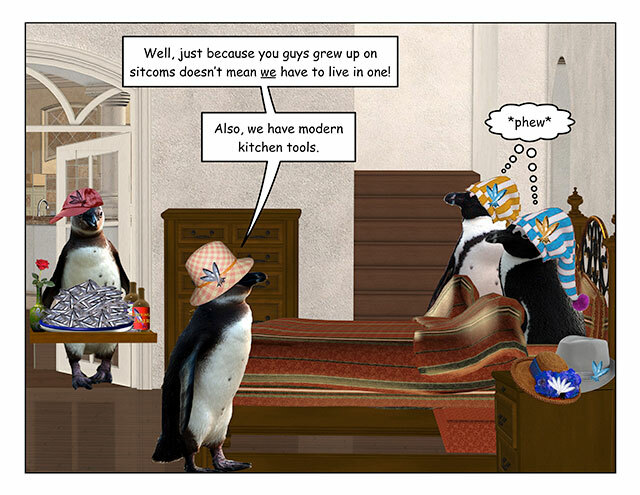 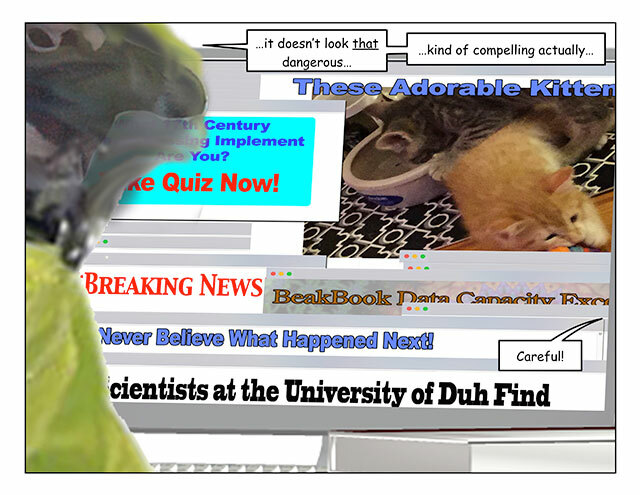 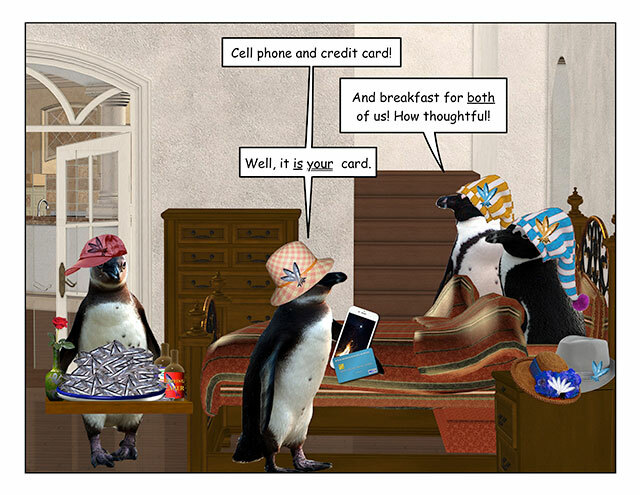 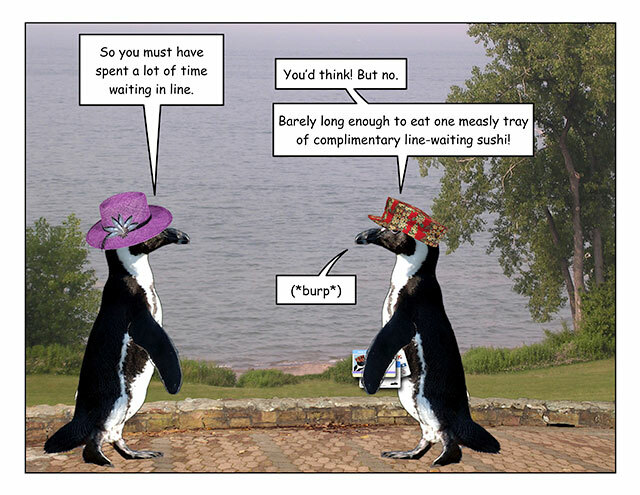 This week’s penguin: And the eel nigiri was under-toasted!